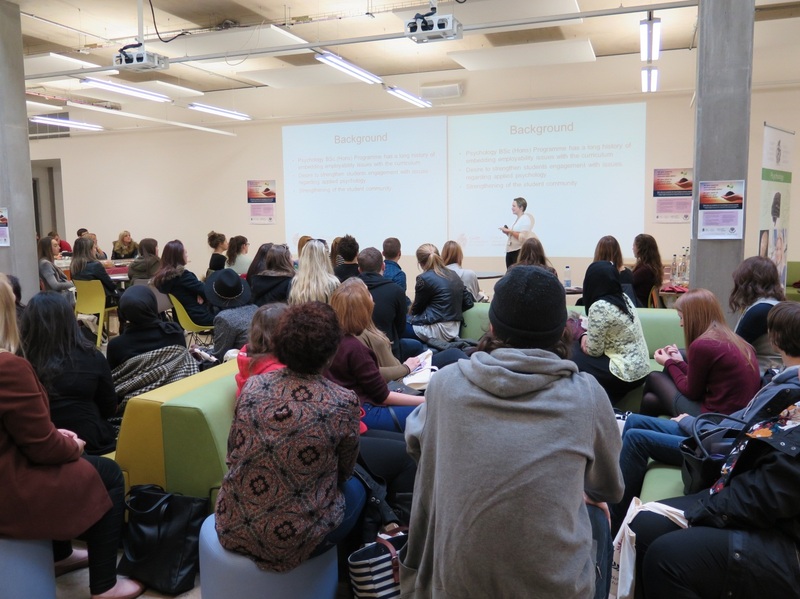 Last week the Department of Applied Psychology was proud to officially launch the Psychological Literacy Award (you can find out more about the award here: https://psychcardiffmet.wordpress.com/2015/09/22/graduate-skills-the-psychological-literacy-award-2/). 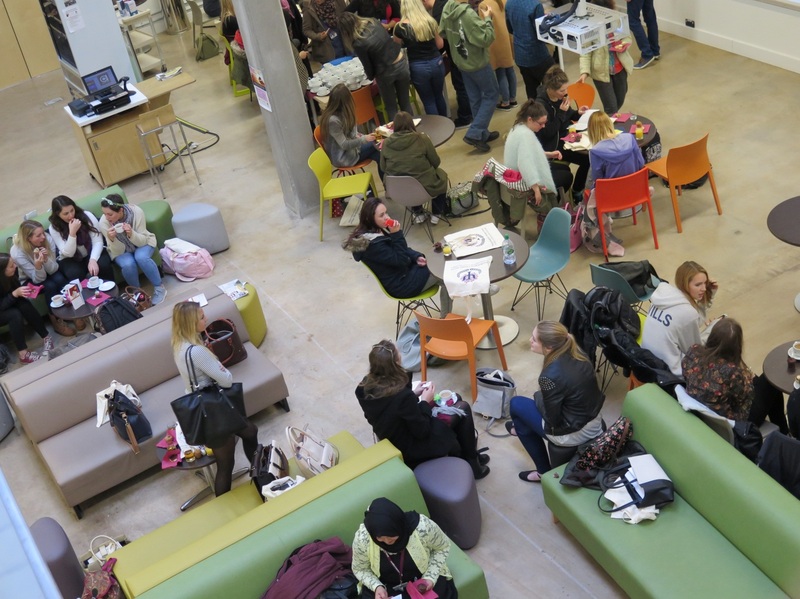 Students and staff came together to find out more about the new development. We were delighted to be joined by many of the Psychology BSc students as it is their development that is central to the goals of the award. 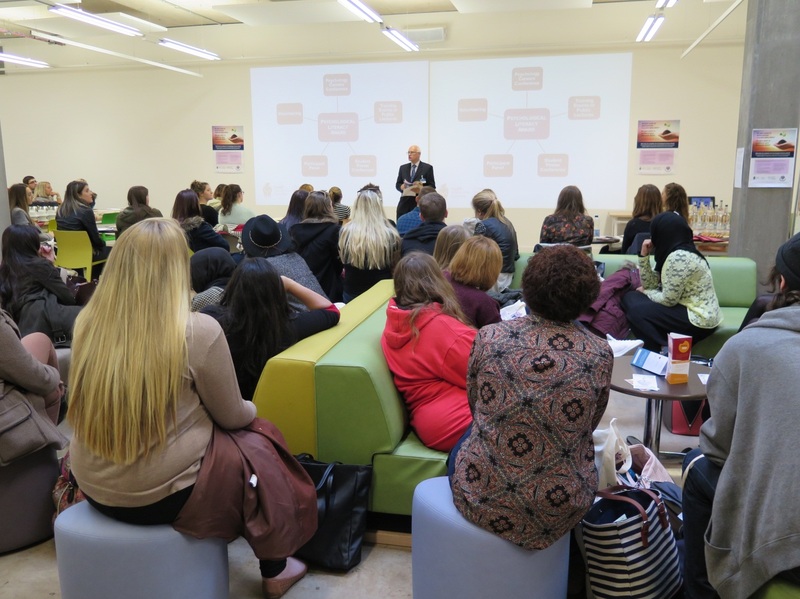 We were also pleased to be joined by staff from the Department of Applied Psychology, the Student Union, the Careers Service and Professor Antony Chapman, Vice-Chancellor of Cardiff Metropolitan University. Professor Chapman is a well-known psychologist and a former President of the British Psychological Society. 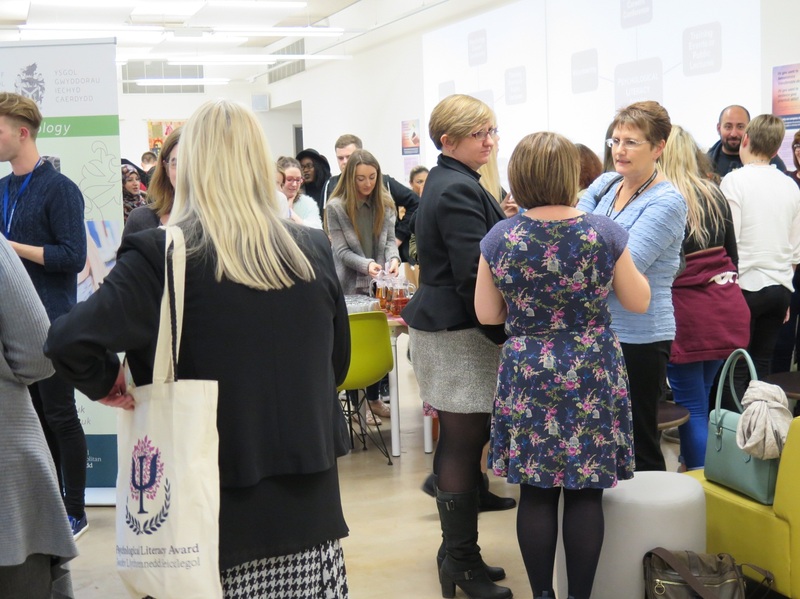 The Department of Applied Psychology was very keen for Professor Chapman to be involved in the launch of an employability initiative which is tailored to the skill of psychology students, especially as to how their psychological literacy enables them to engage in the many work areas. We are thrilled to be home to such an exciting initiative and look forward to keeping you updated about the progress of the Psychological Literacy Award. 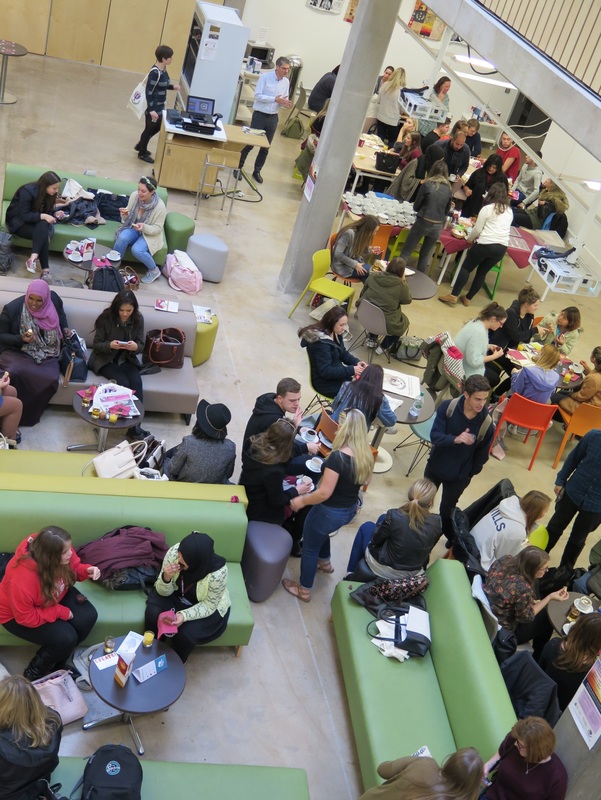 Please also take a look at our Facebook page for more photographs of the event!